ECO-friendly cup manufacturer Frugalpac has confirmed its support for Scotland’s first cup recycling initiative. The company is backing the Cup Movement, which recently launched in Glasgow. Developed by environmental charity Keep Scotland Beautiful, the Cup Movement is to be the nation’s largest, sustained single-use cup collection and behaviour change initiative. If successful, the model may be rolled out in cities across the UK. 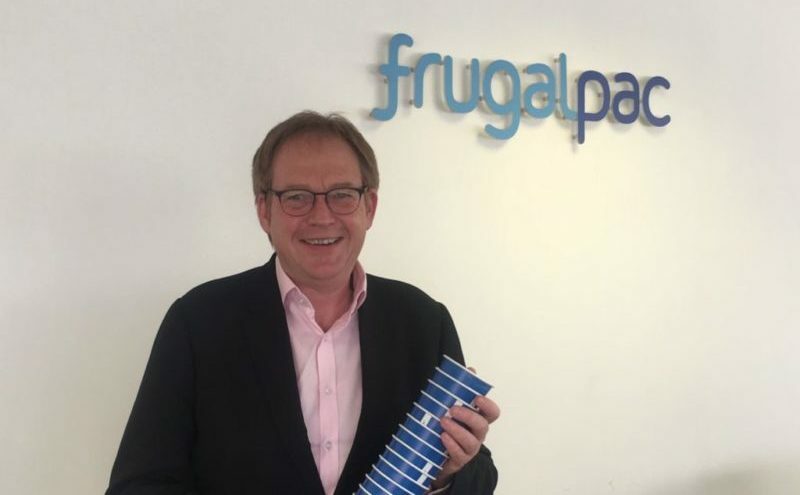 Frugalpac is the manufacturer of the Frugal Cup, which it describes as the only paper cup made of recycled paper that can be easily recycled as part of the mainstream waste process. The Cup Movement seeks to stop single-use cups ending up as litter by transforming recycling infrastructure, working with partners to install convenient recycling and cup collection points across the city and targeting the city’s thousands of regular cup users to switch to reusable containers. 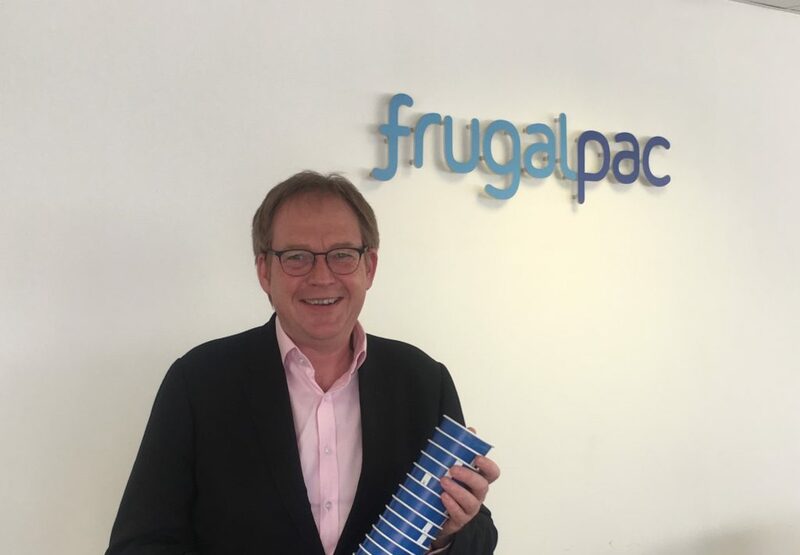 Derek Robertson, CEO of Keep Scotland Beautiful added, “We are delighted to welcome Frugalpac as a supporter of the Cup Movement in Glasgow. We look forward to working with Frugalpac, alongside our other partners, to deliver transformational change across the city.